Does Retinaldehyde Provide The Benefits Of Retinol Without The Side Effects? Lately, I’ve been cheating on Retinol with its cousin, Retinaldehyde. I know, I know. But, hear me out before judging me. I first met Retinol in my mid-20s. It promised to help me fight those pesky crows’ feet that were already starting to creep up around my eyes and keep wrinkles away. What could I do but fall in love? But retinol isn’t the gentlest lover. Yes, it keeps its promises, but it can be so irritating. Flaking, stinging, redness… you go overboard a little and you’ll regret it. Retinaldehyde is gentler. It fights wrinkles as well as retinol, but it doesn’t leave you with a red, peeling face. What can I say? It knows how to win a girl’s heart. What The Heck Is Retinaldehyde? Retinaldehyde and Retinol belong to the same family: Vitamin A. To work their magic on wrinkles, they both have to be converted to Retinoid Acid, the active form of Vitamin A. As a rule, the closer a form of Vitamin A is to Retinoid Acid, the better and faster it works. P.S. Retinaldehyde can be converted to Retinol too. P.P.S. Friends call it Retinal. Yes. Retinaldehyde is a form of Vitamin A and all forms of Vitamin A have some effects on wrinkles. The real question is: how well does Retinaldehyde do the job? A 1999 French study tested a Retinaldehyde 0.05% cream against an emollient cream without Retinaldehyde. The results were clear. Retinaldehyde make skin thicker and more elastic. A study conducted by Dr Boisnic went a step further and researched the effects of a 0.05% Retinaldehyde cream on sun damaged skin. The results were impressive: “in all UVA-exposed and then Retinaldehyde-treated skin specimens, collagen and elastic fibers were restored to the level of nonexposed skin. It has been shown that Retinaldehyde has many of the properties of Tretinoin” in treating photo aging. Retinaldehyde does this even better than Retinol. According to a 2006 study, 0.05% retinaldehyde is as effective as 0.05% retinoic acid for the treatment of photoaging. In comparison, “retinol is 20 times less potent than tretinoin and it requires further conversion to retinoic acid (in vivo)”. Can Retinaldeyde Fight Acne, Too? It has antibacterial properties: unlike other forms of Vitamin A, Retinaldehyde can kill P.Acnes, the bacteria that causes acne. It’s gentle: most anti-acne treatments are pretty harsh on the skin. Retinaldehyde is a lot gentler and can safely be used both alone or with other anti-acne treatments, such as BHA. Is Retinaldehyde Gentler Than Other Forms Of Vitamin A? Retinoic Acid, the active form of Vitamin A, is irritating as hell. That’s why it’s available by prescription only. OTC forms, like Retinaldehyde and Retinol, are gentler. But, as you well know, Retinol can still make your skin flake and peel if you use too much too soon or if your skin is sensitive. Is Retinaldehyde as irritating, too? A German study compared the irritation potential of both Retinaldehyde and Retinol and concluded they are both gentler than Retinoic Acid. But, they both can still cause some irritation. You may want to start slowly with Retinaldehyde, too. 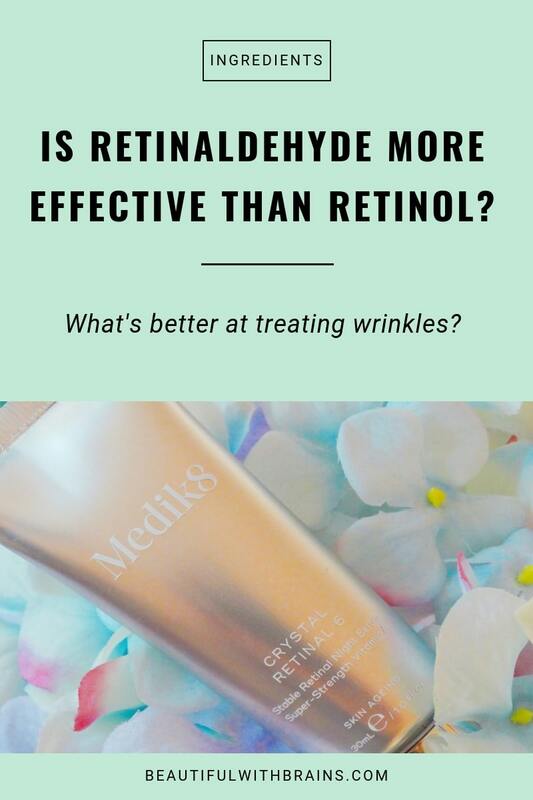 What Are The Best Skincare Products With Retinaldehyde? Osmosis Renew Level 4 Vitamin A Serum ($88.00): available at Dermstore. Retinaldehyde is an underrated antiaging superstar. It busts wrinkles and gets rid of acne without irritating your skin. If you find other forms of Vitamin A too harsh for your skin, you may want to give it a go. Do you use products with Retinaldehyde? Share your faves in the comments below. 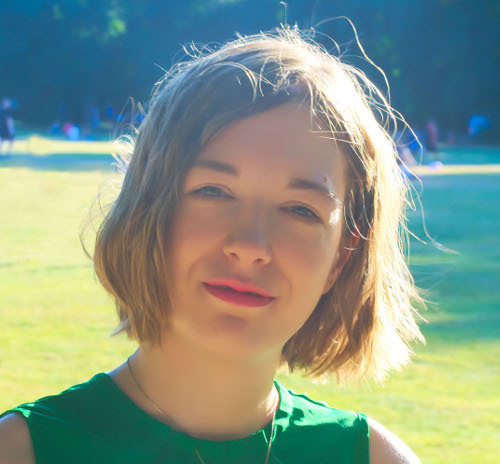 Really interesting post, as I’ve used Retinol in the past to combat acne, but always had to apply it on/off, as it would start to seriously dry out my skin at times. Retinaldehyde sounds pretty promising, have you tried it? 5 star reviews and is patent-pending. I’ve been a retin A user all of my life but like this MUCH better. My skin is incredible and I don’t have the redness of the retin a. Worked really well for my wrinkles + crows feet too! I am curious to know the what 2006 study you read that stated retinaldehyde is as effective as retinoic acid at .05%? I am looking for that study! : ) Any name or link would be very helpful and very appreciated, thanks! Great article. 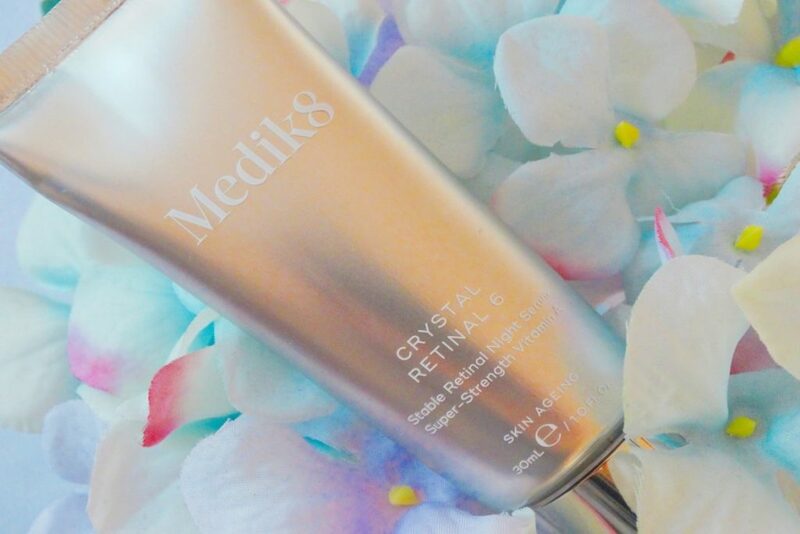 There’s a huge amount of talk on IG about Medik8 Crystal Retinal. Wasn’t on your list so I thought it was worth posting here. I am about to buy as I’ve had amazing results with their retinols. And your article mentions some of the same studies they do. Can’t believe more isn’t out there with retinaldehyde. I wish more brands used retinal too but it’s so difficulty to stabilise, many prefer to stick to retinol. So retinal and retinaldehyde are the same thing, is that right? But closer to retinoic acid than retinol? That’s my understanding. Anna, yes that is correct. retinaldehyde also modulates tha amount of retronic acid the skin can absorb at one time. Retin A Survivor, that’s good to know. Thanks for sharing. You can also purchase Retinaldehyde in 3 different strengths from Avene, if you’re in Europe it’s very cheap, no more than 25 euros. ( Ystheal) I believe in the US and Canada Avene also sells it, but it’s much more expensive. Cheaper to order from an online European pharmacy, UK, France, Netherlands. I’ve been using it for 3 months, started 2x a week and a month later i’ve moved to 3x a week. No irritation and am seeing results with photo ageing and wrinkles. is it more stable than retinol??? ?